Storm water management is one of AEG’s expertise, as we have been performing storm water monitoring and reporting for OVER A DECADE. 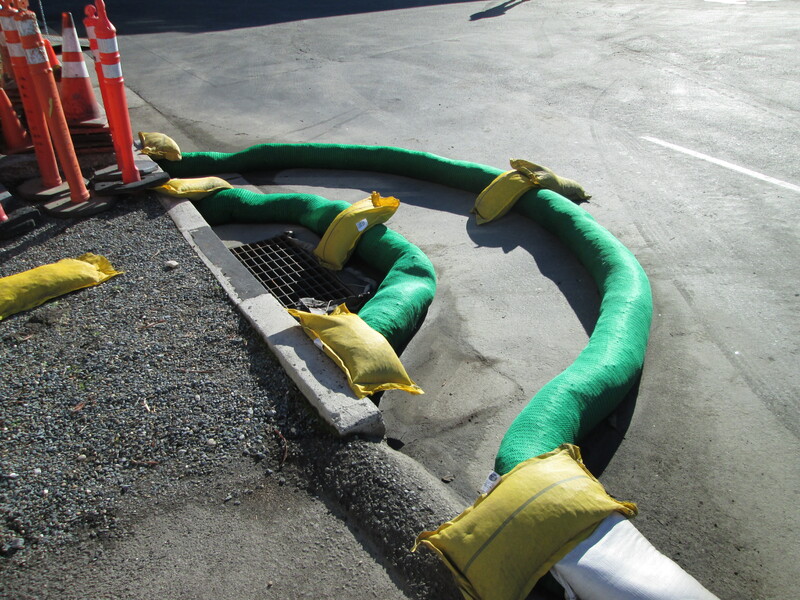 AEG has developed, maintained, and implemented a variety of different Storm Water Pollution Prevention Plans (SWPPPs) for compliance with various Construction Permits and Industrial General Permit (Order 2014-0057-DWQ). 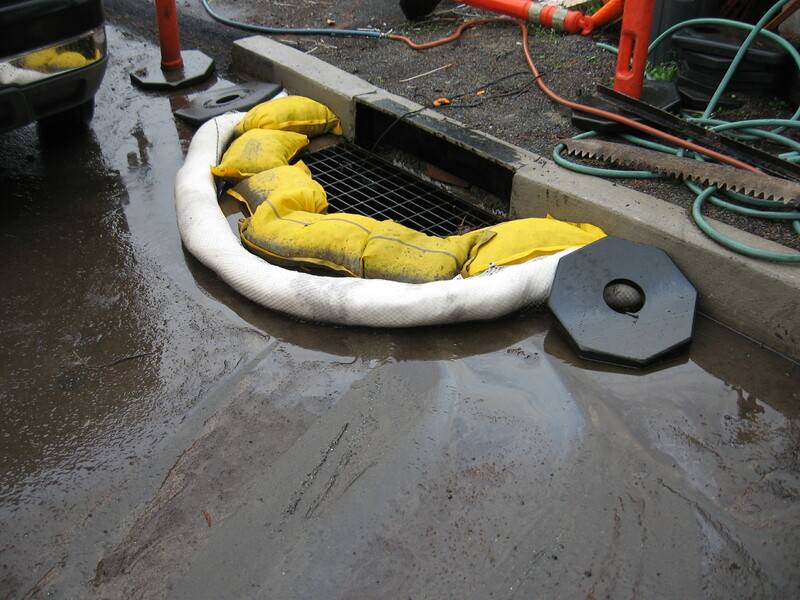 AEG’s services include everything from preparing and implementing SWPPPs to the evaluation, design, and installation of Best Management Practices (BMPs), to performing storm water sampling and facility monitoring, and preparing annual reports. We can help assist you to stay compliant with the new regulations.